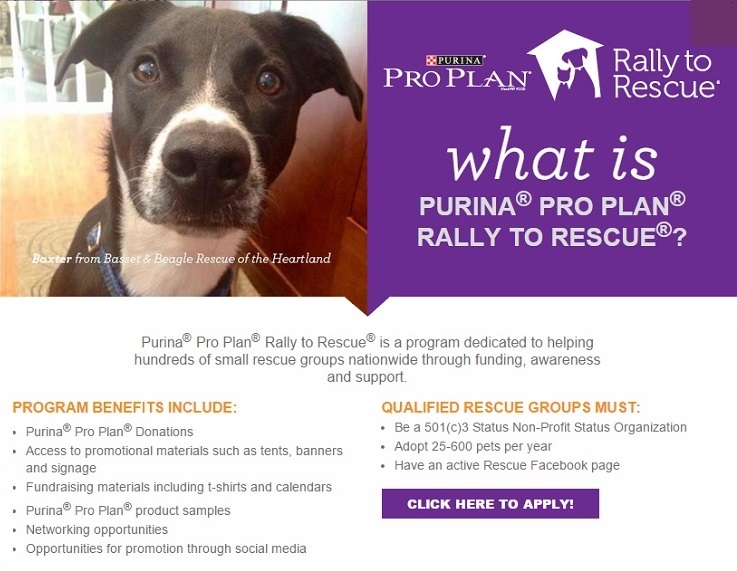 Purina® Pro Plan® created and supports the Rally to Rescue™ program to help rescue organizations give pets the nutrition and care they need and deserve. 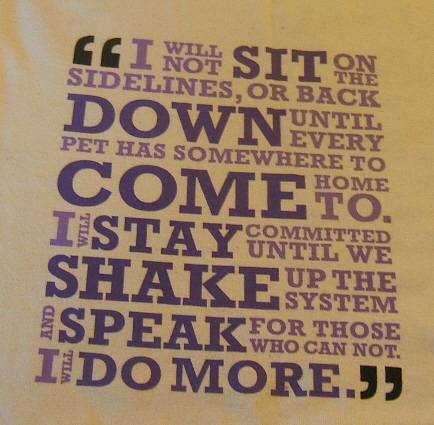 Our Goldens eat Purina® Pro Plan® while living in foster homes. 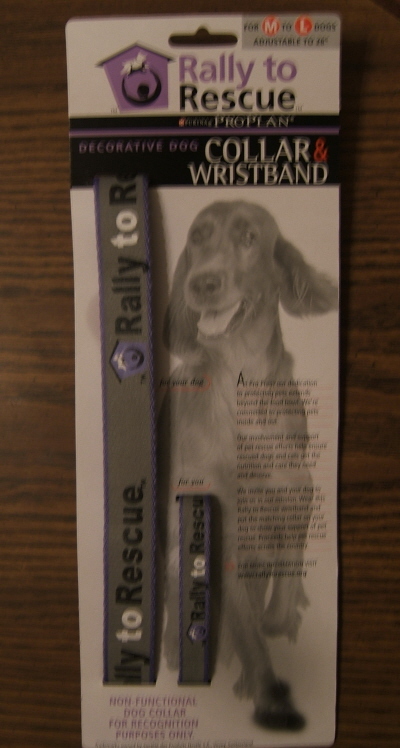 Rally to Rescue™ is a Sponsor of our annual event Petapalooza. "Click" HERE for Petapalooza flyer.